We are ecstatic to announce the future home of UPPER 90 FC. We have purchased just under 20 acres of land in Grafton. Our new home will be located on Avon Belden Road, just north of Route 82. 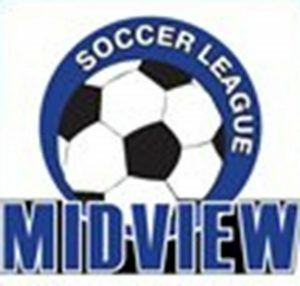 We will be developing our new soccer complex in stages. The first stage will start with a couple of full sized fields. When the project is complete we hope to have approximately four (4) full sized 11v11 fields, five (5) 9v9 fields, and plenty of green space to train on. We are also thinking about a potential playground and pavilion for our families to enjoy as well. We are thrilled as this is a very exciting time for all of us. 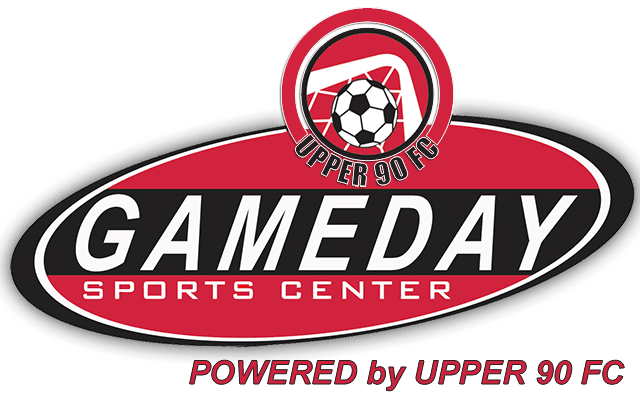 We THANK YOU for your continued support in the process and the growth of UPPER 90 FC. More great news to come as we continue Building for YOUR Future!